Rockstar announces the addition of Red Dead Online to Red Dead Redemption 2. Today, Rockstar Games released information regarding the multiplayer aspect of Red Dead Redemption 2 called Red Dead Online. Following the announcement, gamers have been curious as to what Red Dead Online is, and how to participate. First and foremost, a public beta for Red Dead Online will release this coming November according to Rockstar. While we know Red Dead Online incorporates multiplayer in Red Dead Redemption 2, let’s take a closer look at what exactly Red Dead Online is and how to access it. Rockstar has officially revealed the multiplayer component of Red Dead Redemption 2 called Red Dead Online. 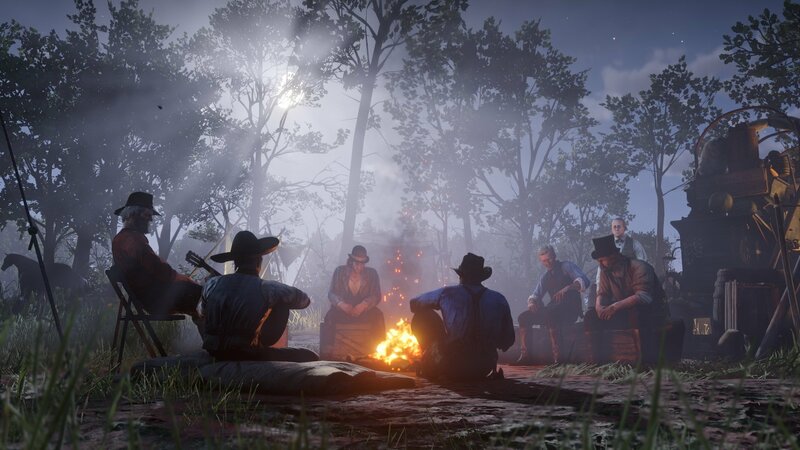 Red Dead Online is the multiplayer aspect of Red Dead Redemption 2. A public beta for Red Dead Online is scheduled to launch this coming November. Anyone who owns a copy of Red Dead Redemption 2 on either Xbox One or PlayStation 4 will be able to access the public beta of Red Dead Online. Similar to GTA Online, Red Dead Online will likely be included as a separate menu from the base game. Note that gamers will also need to have access to their console’s multiplayer services such as Xbox Live or PlayStation Plus. Speaking of GTA Online, Rockstar has noted similarities between the two multiplayer services. Of course, there are key differences as well. In an interview with IGN, Rockstar’s Imran Sarwar elaborated on what players can expect from Red Dead Online this November. 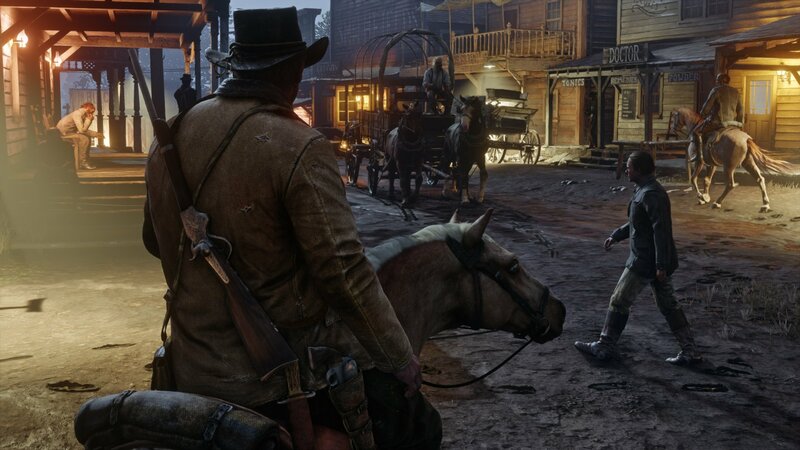 As for why Red Dead Online is getting a delayed launch, Irwan listed several reasons, including the fact that Rockstar views Red Dead Online and Red Dead Redemption 2 as “separate products.” Essentially, Rockstar has learned from previous online releases and are applying that knowledge to Red Dead Online. A public beta for Red Dead Online is set to launch this coming November. Red Dead Redemption 2 is scheduled to release on PlayStation 4 and Xbox One on October 26. After that, Red Dead Online will launch a public beta in November. We’ll be sure to update this as more information is released, including the exact beta date for Red Dead Online. In the meantime, what do you think of Red Dead Online? Do you have any concerns regarding how it will function, or are you more interested in the single-player component of Red Dead Redemption 2? Let us know down in the comments below!